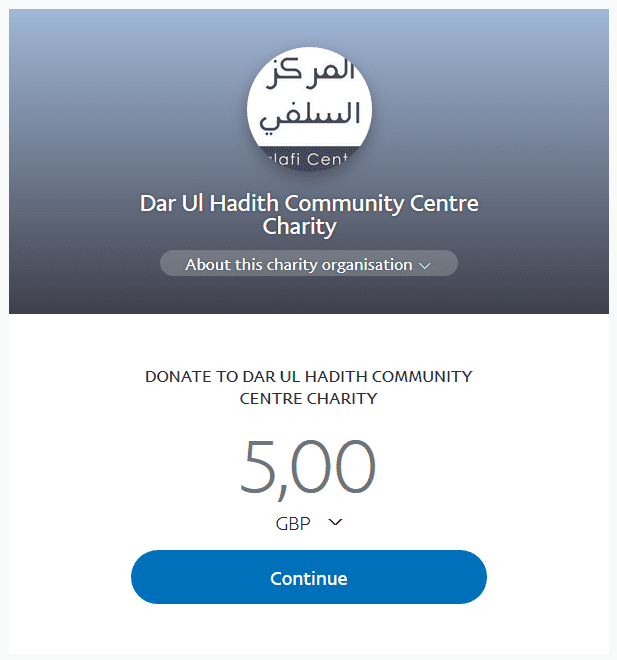 Another thorn for Abul Abaas Naveed Ayaaz’s racist-hizbi friend from Manchester (the Manchester based supporter of the Mubtadia (Halabi, Maribi etc) and supporter of Masjid Sunnah in Manchester) who is attempting to sow seeds of shubuhaat. 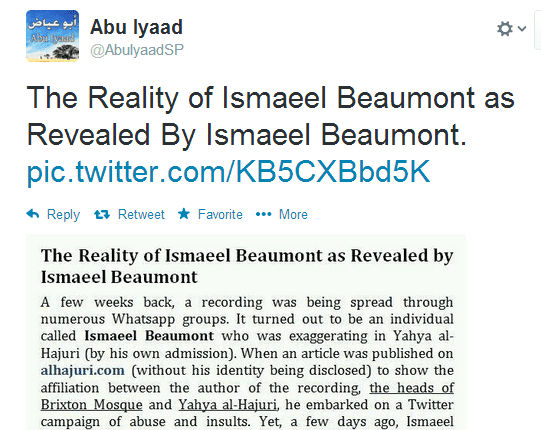 The Manchester Based Racist Hizbi is extremely enraged because brother Abdul Wali recanted from his mistake [ see link: http://salaficentre.com/?p=12226] but the hizbi-racist is not able to abandon the innovators and their supporters! Allaah’s Protection is sought! Neither has the racist-hizbi of Manchester freed himself from the figureheads of bid’ah (Halabi, Maribi, Magharaawi, etc.) nor has he repented from his racist remarks.